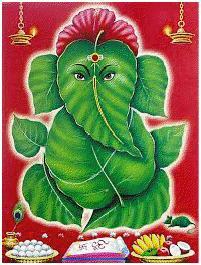 Welcome to Ganesha Restaurant. It is Srilandan & South Indian Takeaway Restaurant. We serve traditional food from Srilankan and South Indian style with a new look to come Presenting new trends. We aim to provide food that you would expect to eat in a traditional south Indian or srilankan home. • Serve our guests a meal, where the food is mouth wateringly unforgettable. • It`s a pleasure and an honour to welcome you to our small restaurant, and the service impeccable in family atmosphere. We thank you very much for giving us a chance to present our true efforts to you.Your patronage is valuable to us time and time again. We wish you a pleasant dining experience with us.